The Avery is an approximately 2495 sq. ft. beautiful floorplan with 4 bedrooms, 3 1/2 baths and 2 car garage, built on a nice lot. This home features a split floor plan that boasts a formal dining room and also has a study/flex room with French doors. 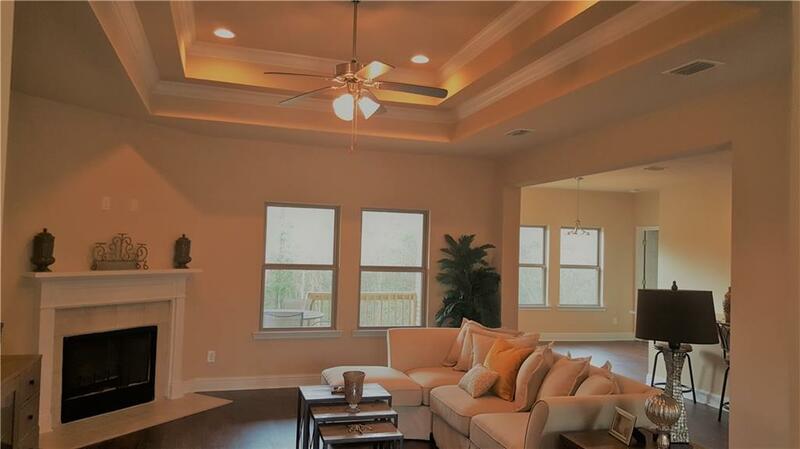 The family room has a wood burning fireplace and a double trey ceiling with crown molding. The Kitchen is open to the family room with a large island. The breakfast nook has a double French door leading to a covered porch for entertaining. The kitchen is also equipped with stainless steel appliances and recessed lighting. The master suite has a double trey ceiling with crown molding and recessed lighting with a deluxe master bath with granite countertops. 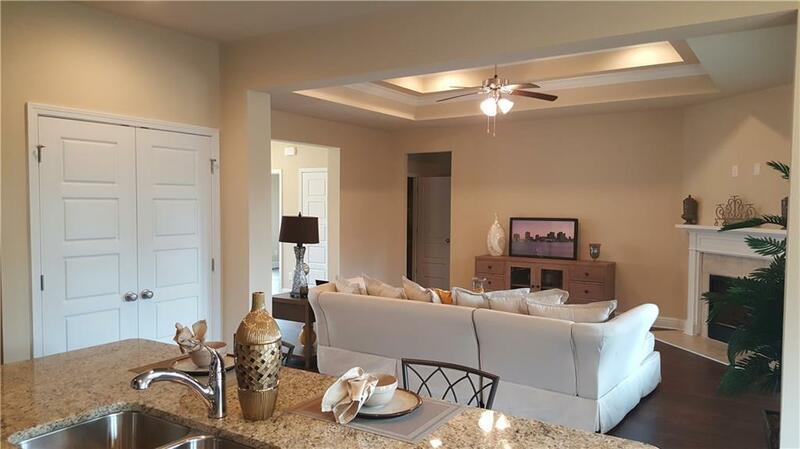 Communities amenities include a club house, playground and pool. This home is eligible for 100% USDA Financing to qualified applicants. 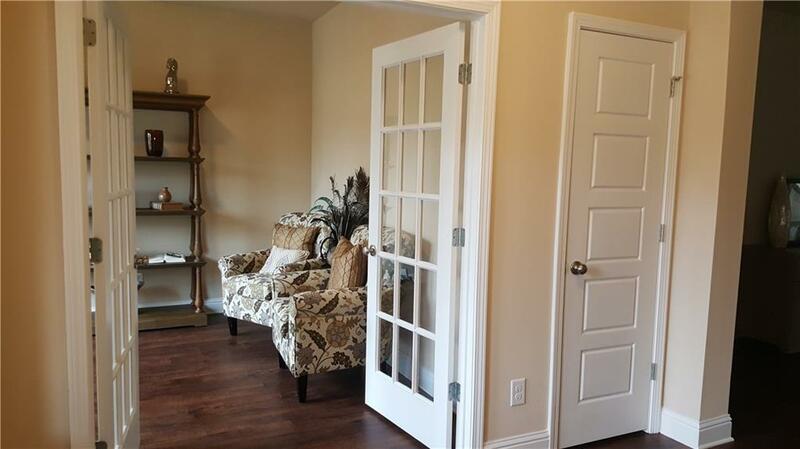 This home is built to Gold fortified standards which may allow for great savings on homeowner insurance. Buyer to verify all measurements. 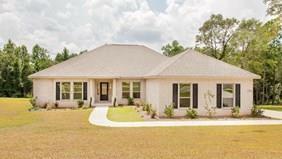 Magnolia Springs model home is open daily Mon.- Sat. 10-5 and Sun. 1-5. Listing courtesy of Janice Hartley-Odom of D R Horton, Inc..